Lucia Rolls are a tradition for Thanksgiving in our house ever since my sister-in-law, Sharon, introduced me to these exquisite bites of heaven. Apparently, though none of us are the least bit Scandanavian by heritage, this is a traditional treat served for St. Lucia’s Day on December 13th. Being the overachievers that we are, we start early! A powder room or half bath is one of the places frequented by your guests – they may never see your bedroom, but your living spaces and powder room, absolutely! 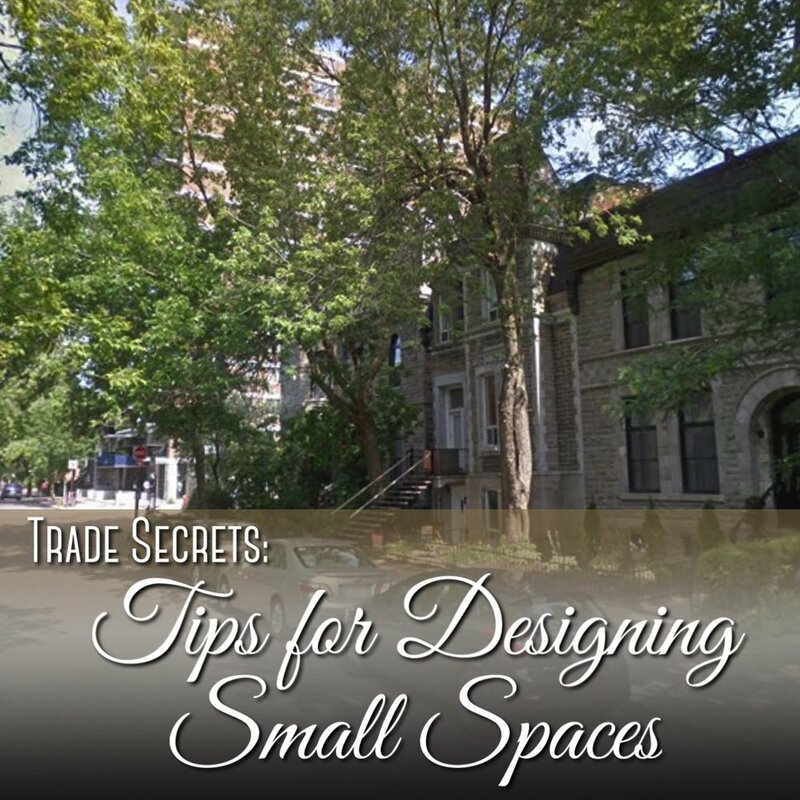 And because this is such a small space, decorating it beautifully doesn’t need to break the bank. 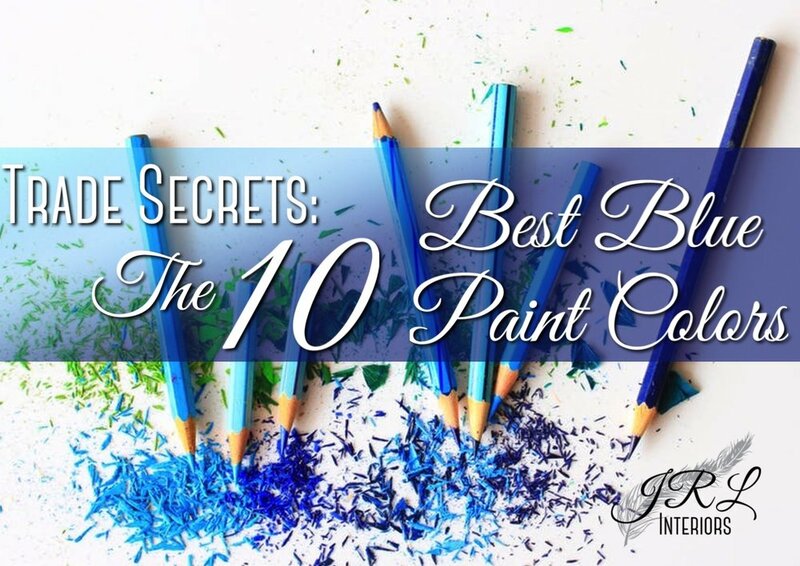 The color Blue can evoke so many moods and images from calm sea glass and spa colors to inky night sky shades and all the water and sky colors in between, and decorating with blue can be tricky! A paint that looked like a perfectly innocent sweet blue on the 1” chip in the store can transform into a crayola crayon nightmare when multiplied out on your walls. Planning ahead and getting organized can go a long way toward a stress-free Thanksgiving. It won’t help with your weird Uncle Neal who thinks it’s funny to take his false teeth out to scare the kids, or your sister-in-law who is allergic to everything but tofu, but it might give you the stamina and grace to negotiate THOSE things if you don’t have a million other things to worry about! If you are hosting there are a few things to sort through now so you don’t get caught scrambling the day before. Throw pillows often seem like an unnecessary extra, but they are sometimes the glue that holds the whole design scheme together. And while you might find ready made pillows that fit the bill, sometimes custom pillows are the best way to get exactly what you need. 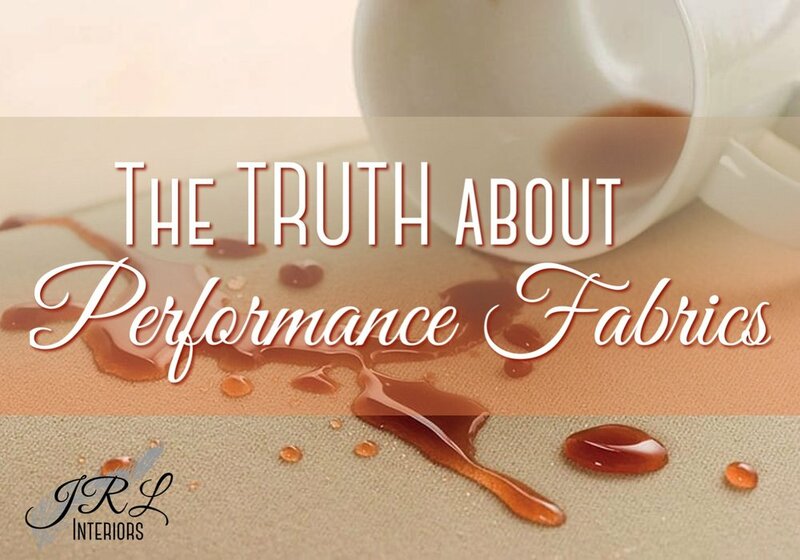 What do we mean by performance fabrics? Do they sing and dance? Twirl a baton? Do magic tricks? DO THEY ACTUALLY PERFORM?? If you are a brownie addict, or know one that you need to bribe, this is for you. This is hands down, the best brownie recipe I’ve ever made, and I’ve been through a fair number over the years. Not only are these decadent and addictive, they are really pretty simple and, with my lazy gourmet tips, they don’t even generate too much mess! 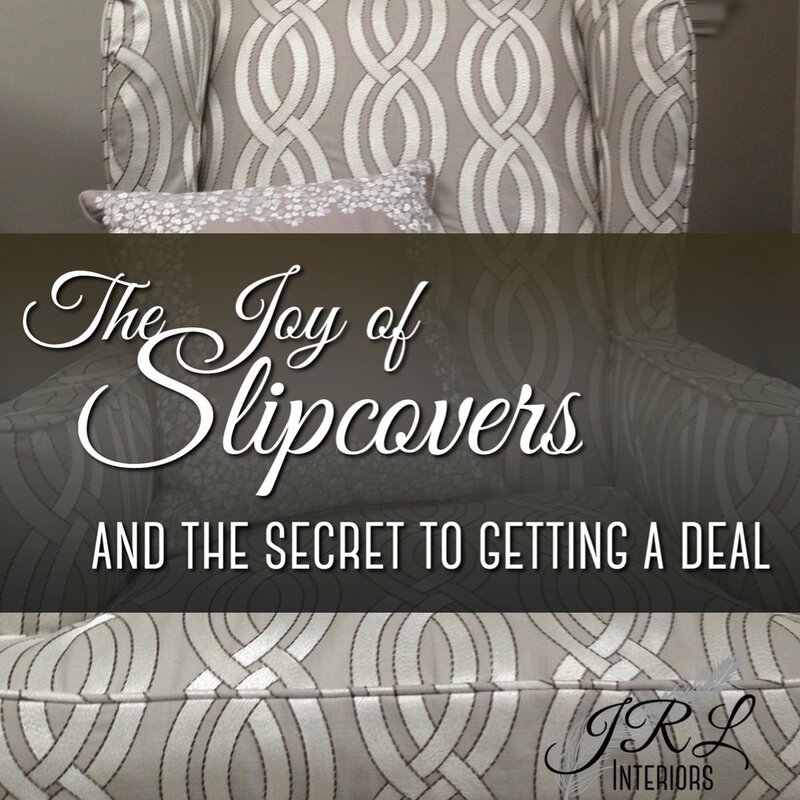 The joy of slipcovers - and the secret to getting a deal! Slipcovers are a great option for re-purposing your upholstered furniture. If you have pieces that are comfortable and have great lines but worn or dated upholstery fabric, slipcovers are a less expensive alternative to reupholstery and are potentially washable as well! Fall is apple season in New England and at our house that means a few things. Most importantly, CIDER DONUTS. If you don’t live here and have never experienced a still warm, sugar coated cider donut at an orchard, I’m sorry for you. These are one of life’s best little pleasures. ReNesting, reusing, repurposing - they all mean essentially the same thing when it comes to transitioning your furniture to a new house. We have helped a lot of our clients transition their stuff when they move with our ReNesting service. Some people have a dedicated space for a dining room, and others don’t…but whatever your house looks like, turkey day is coming, so it’s time to dust off the dining room table. Oh it’s one of my favorite holidays…I love to cook, and gathering with family and friends to eat is probably my favorite activity. Thanksgiving is the holy grail of food holidays. ‘Tis the season when out of town guests show up to stay with you. 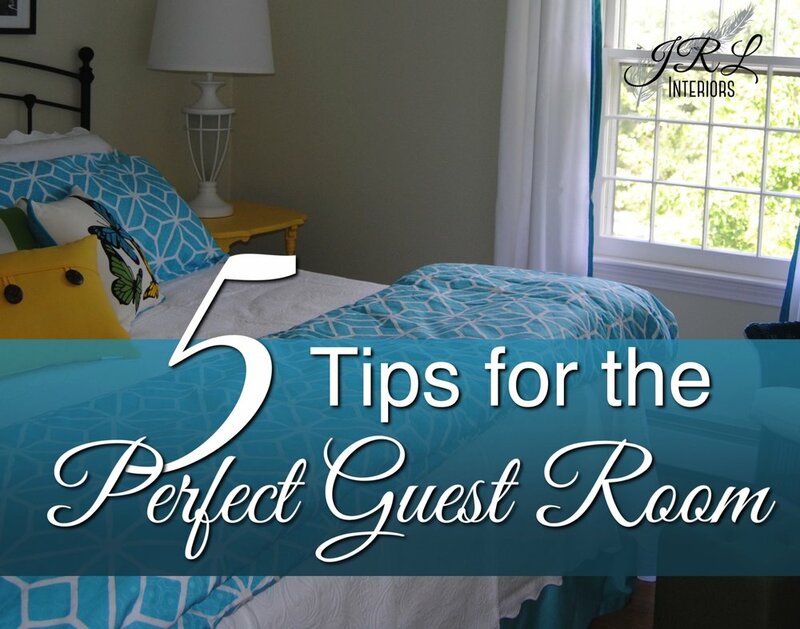 Assuming you actually want them to stay, here are a few tips for the gracious host on creating a welcoming guest room. Think of your guest space as a boutique hotel suite, and plan accordingly. 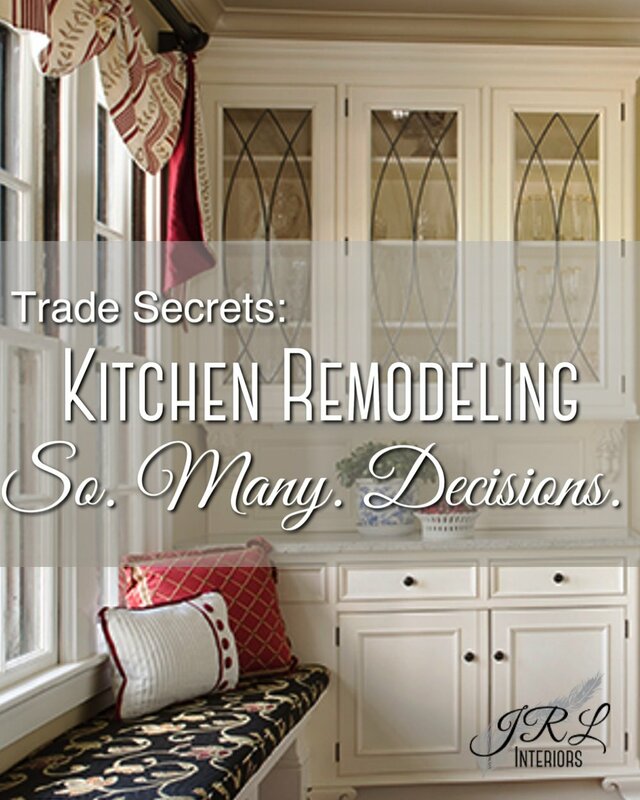 Updating a kitchen is on my mind lately…I’ve had the privilege of helping many clients create their dream kitchens over the last 20 plus years. Researching new trends and gaining knowledge about the latest available options is one of my favorite pastimes. And my own kitchen saga taught me a few things early on as well. Can we talk? So, being a designer has it’s down side…we notice things and once we notice them it is impossible to NOT notice them. The dialog currently running in my brain is all about exterior light fixtures. Every house has them and some are simply a train wreck I can’t look away from…I shake my head and mutter to myself every time I drive by. 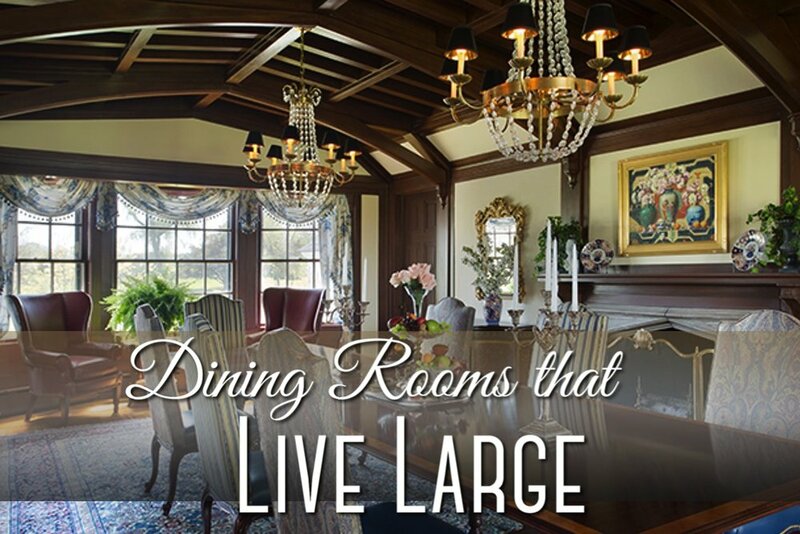 Lighting is a feature – like jewelry for your house - and as such should enhance the house. 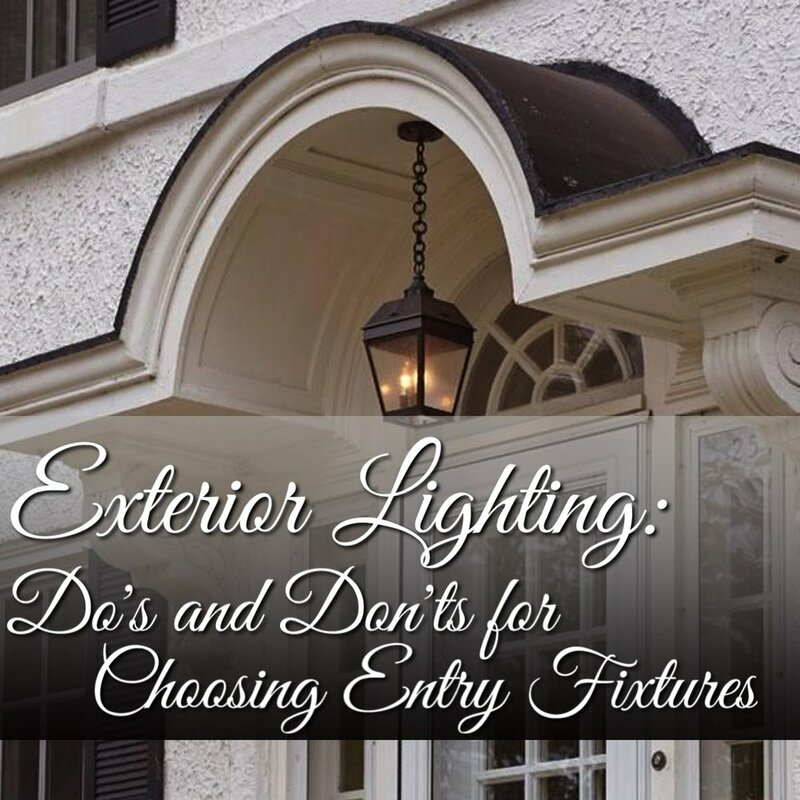 So if you are considering replacing your exterior lights, here are some guidelines to ensure you get it right. On a recent visit to the Boston Design Center looking for fabrics for a couple of current projects, we came across these fabulous finds! I am a total sucker for anything embroidered...embroidered linen or silk makes me swoon. The textures we spied included embroidery, appliqué, and some unusual embellishments.